* Fill the goblets with candy about 3/4 from the top. 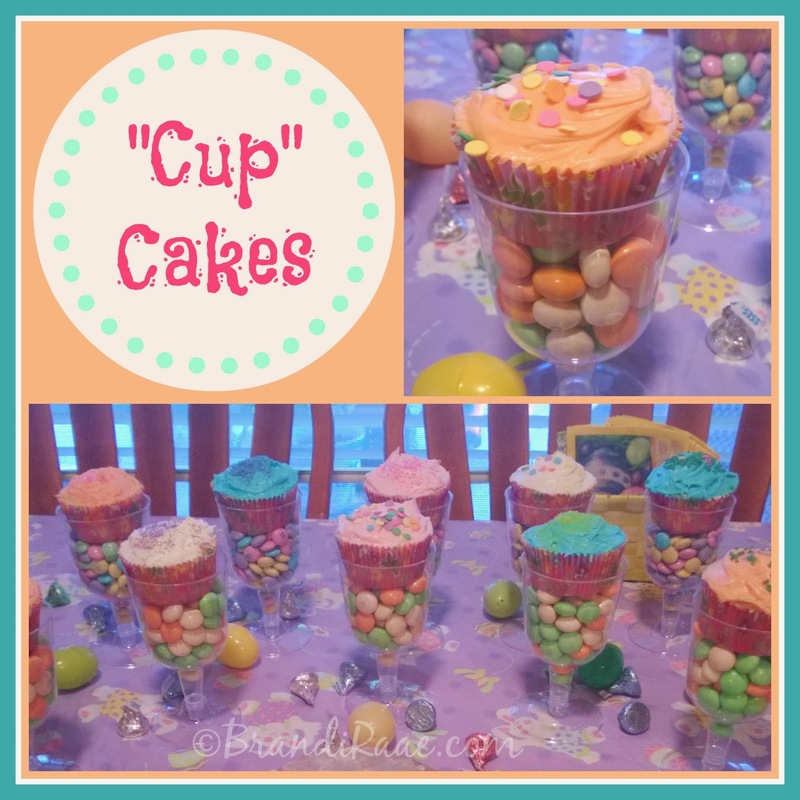 Place cupcake on top of the candy. And that's it!